All of you had played this game.If you haven't played this one then you are not a true gamer.Yes today am here to tell something about GTA Vice city.Vice city brings back me the memories of my childhood.Those days were awesome.Vice city gave new phases to open world games.Surprisingly its the second not the first 3D game in the famous Grand Theft Auto series. Rockstar North developed Vice city was released on 2002 by Rockstar Games.Firstly the game was available only on PlayStation 2 and later it was ported to Xbox 360 and Microsoft windows.Vice city was preceded by GTA III and GTA San Andreas. 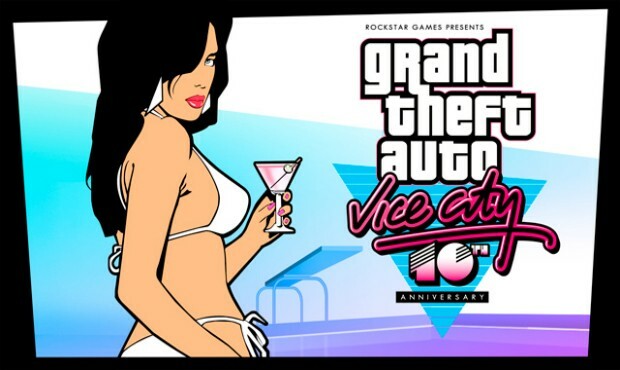 Vice city is the fourth game in the grand theft series. 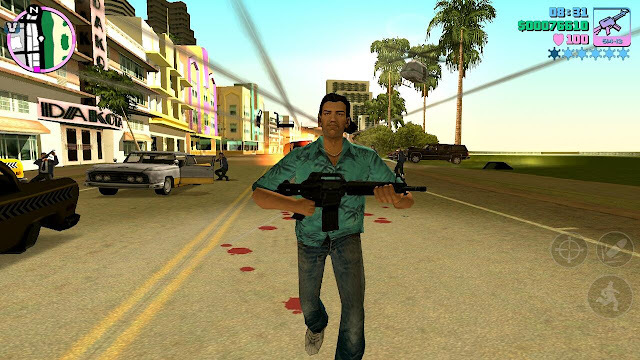 Vice city was very much inspired from the 1980 American culture.The game was set on 1986 on a fictional city which was very much like Miami.The story rotates around the mafia king Tommy Vercetti,who was recently released from the jail for some drug issues. When comes to the game engine,Vice city uses the tweaked game engine which was used in the GTA III.Upon the release of the game Vice city was an instant hit and it shocked the entire gaming market.As of the records till 2006 Vice City was the best seller of all time. Vice City also appeared on Japanese magazine Famitsu's readers' list of all-time favorite 100 video games in 2006.
" ALSO READ ABOUT GTA V "
Rockstar games on its 10th anniversary released GTA Vice city for android. 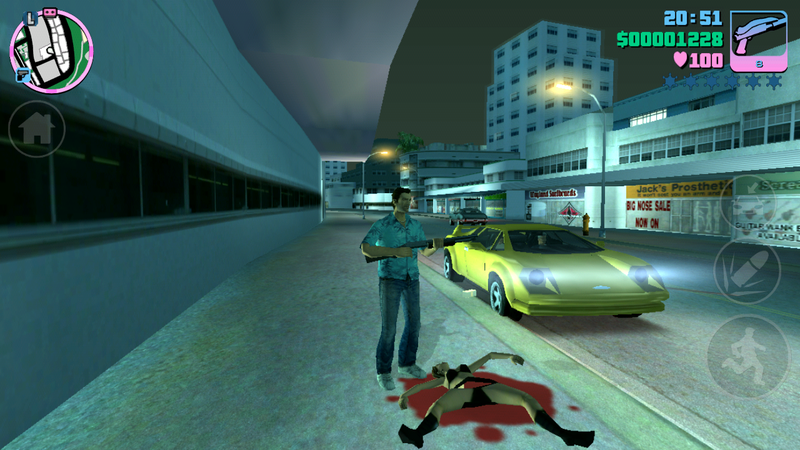 Vice city for android was much similar to the PC version and PlayStation 2 version of the game.Vice city for Android was released on 2012,it was not only available for android but also for iOs. Vice city for android came up with high resolution graphics,updated controls and many more new features.Playing vice city type games on your 5 inch or 7 inch mobile or tablet screen would be a great experience.I think graphics of vice city for android would stand a bit high when compared to the graphics of the latter on PC. GTA Vice city mobile game is available on Android operating phones like Motorola Atrix, Motorola Atrix HD, Motorola Atrix 4G, Motorola Photon, HTC One X, HTC One X+, Samsung Galaxy Note, Samsung Galaxy Note 2, Samsung Epic 4G, Samsung Galaxy S2, Samsung Galaxy S3, Google Nexus 4, Sony Xperia Play, Sony Xperia Sola.